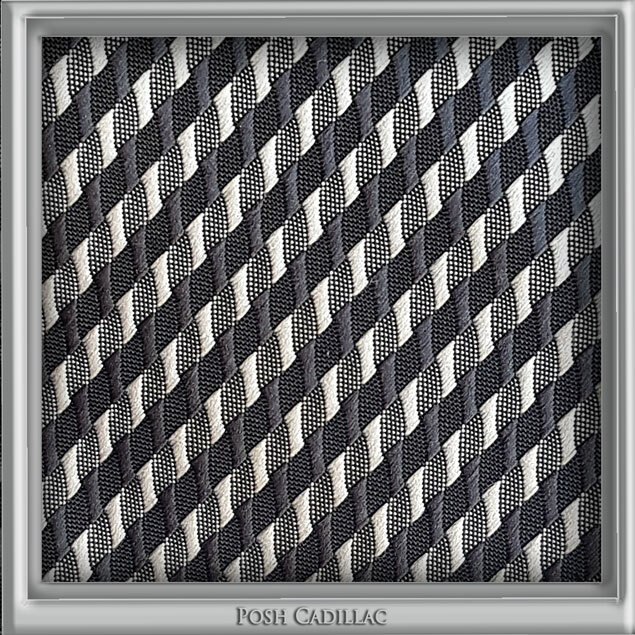 A luxury complexion of black/ white/ grey tie adds sophistication to a suit and an appearance with an exquisite pattern. Specially thought through shade and design to flatter sharp menly face features and accentuate them. Genuine jacquard weaving ties reflect different shiny, silky shades upon different light (please allow possible shade difference subject to your screen settings and light exposure). 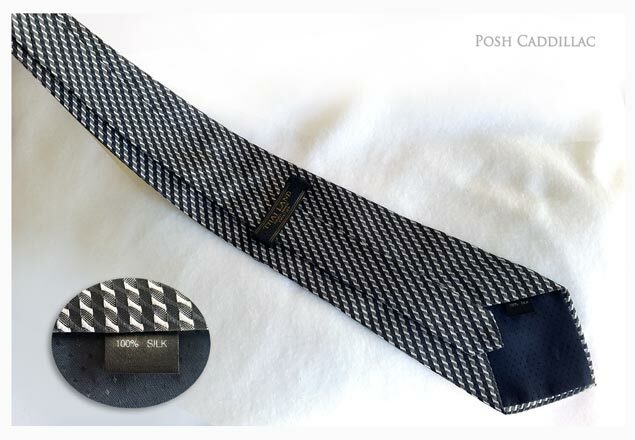 Ideal for groom’s tie and special occasions. This is a new, store mannequin display tie. All mannequin display items have the advantage of a 30% discount, lower than their original price.